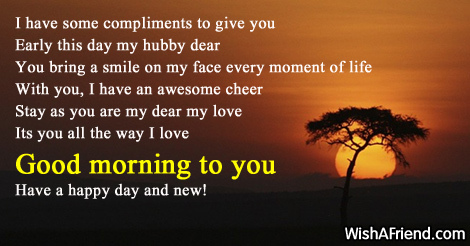 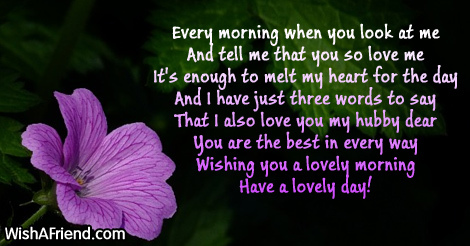 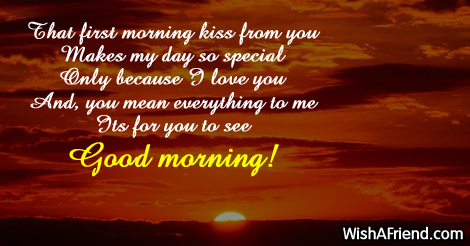 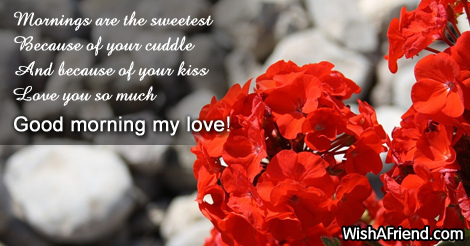 Are you searching for good morning messages to wish your Husband? 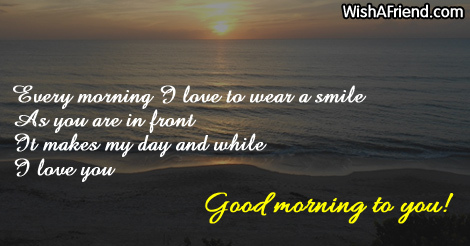 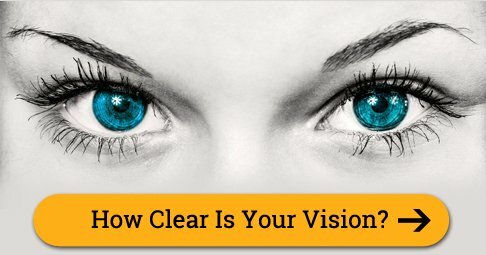 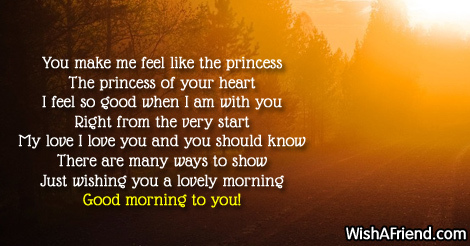 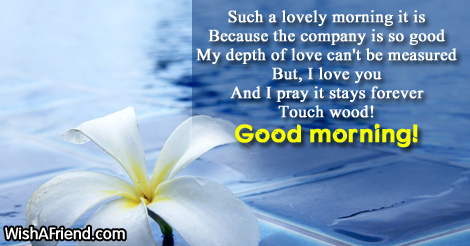 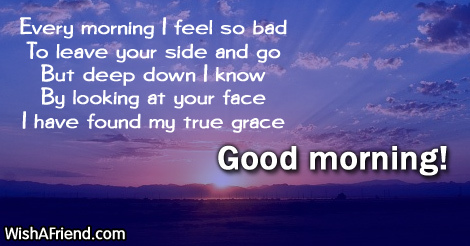 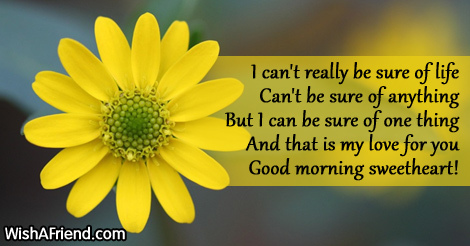 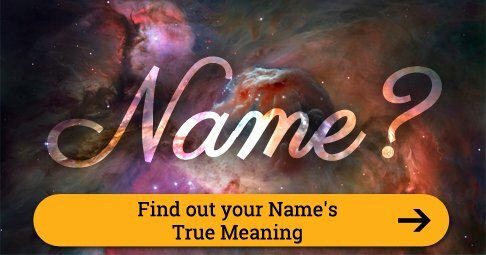 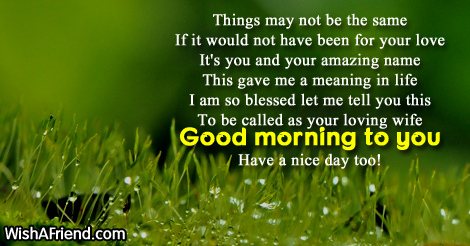 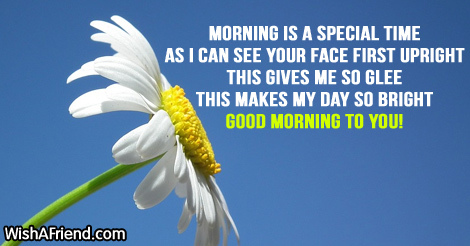 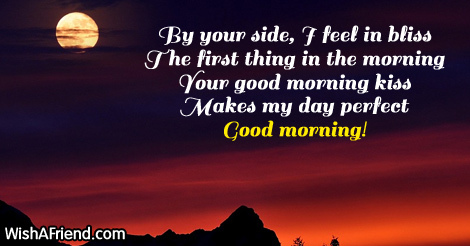 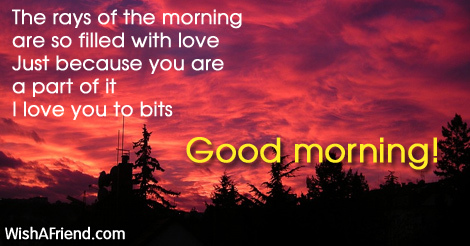 Have a look at these beautiful good morning messages. 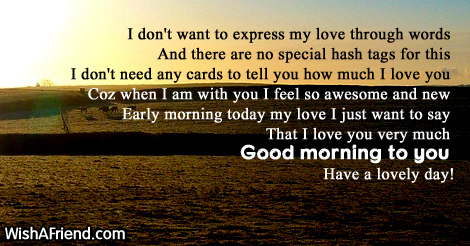 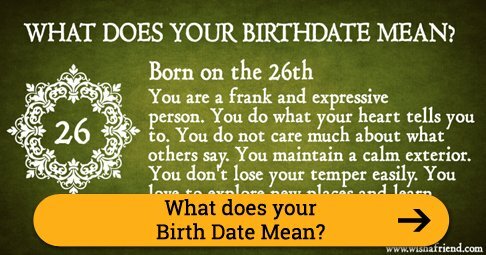 You can share/send these messages via Facebook, Whatsapp, Twitter etc. 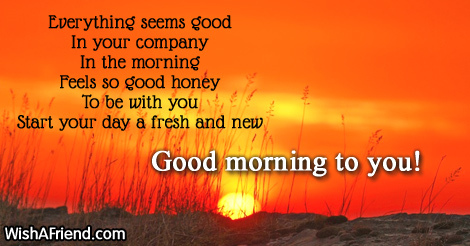 Have a happy day and new! 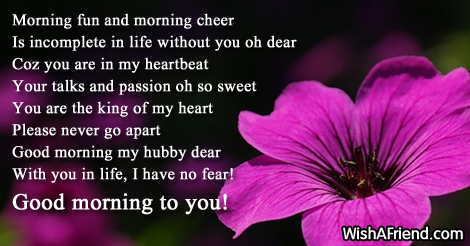 With you in life, I have no fear!